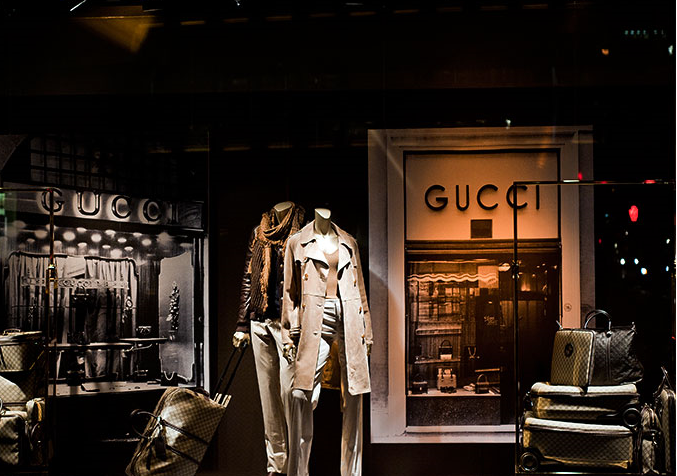 Stores that sell luxury products want to get rid of old inventory like any other store. But they don’t want to have traditional sales as they’re afraid it’ll affect their brand. Instead they’ve come up with creative ways to offer secret discounts. Many stores only inform their most loyal customers about clandestine sales. This way the mass public doesn’t know that the store sometimes has low-priced products, while loyal customers are rewarded for their business. To join the list of people who are informed of the sales, one merely needs to identify a specific salesperson, visit them regularly, buy a couple items at full price, and then exchange business cards. Others have VIP membership programs that offer substantial discounts to the top 1,000 highest spending customers – giving them a reason to spend even more. Sales representatives sometimes have the leeway to offer discounts of up to 10%. You’ll have to work to get it though since representatives get to keep the 10% if the customer isn’t offered it. Offering to pay in cash can lead to significant savings. Knowing former employees of the store can also help. One chain gives those who have worked for the company for over a decade a lifetime discount. Read more about how to find the furtive discounts, other insider tips, and more over here.